Team 360 does the Polar Plunge! Surviving the Holiday Spending Season…Debt Free! 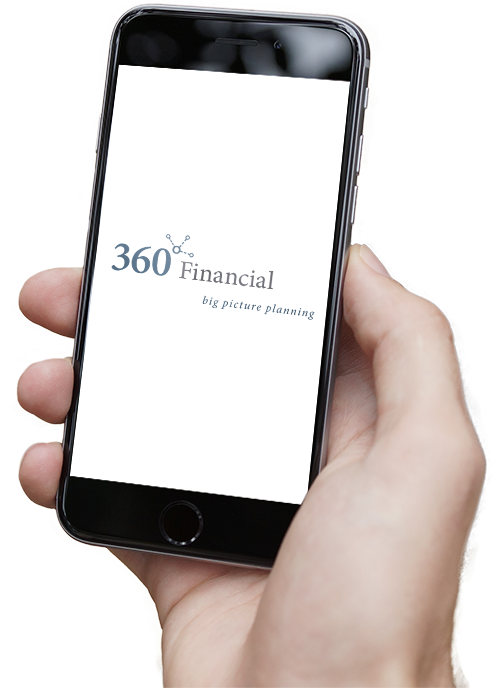 Here at 360 Financial we put our clients at top priority, but also our staff! They are the friendly faces you see when you come in for an annual review and the voices that answer the phone. An Evening of Painting, Wine and Fun!